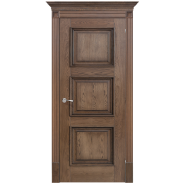 Skilfully crafted of solid oak this Romula Interroom Door features rich chestnut finish with wood framed details. 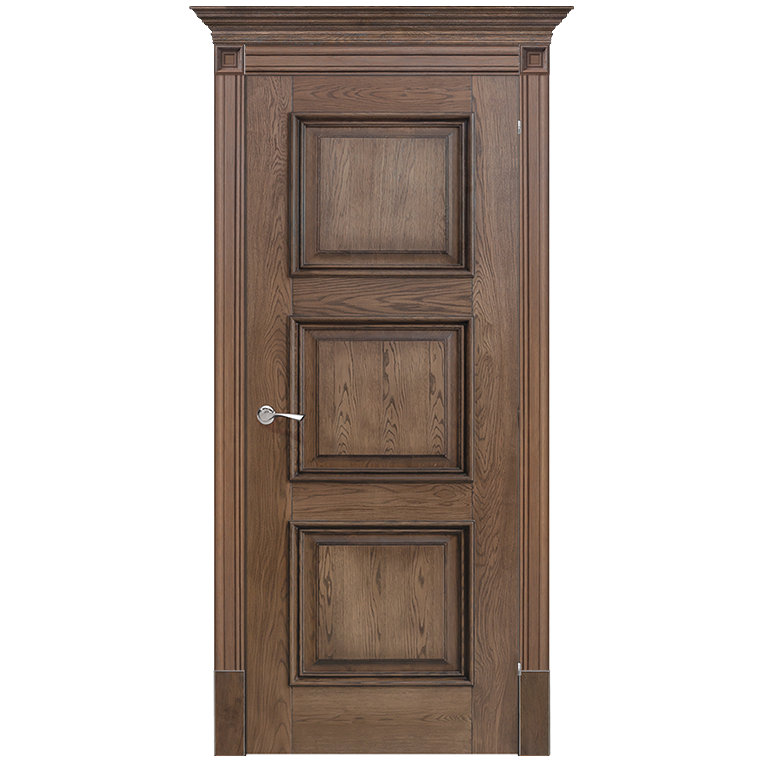 Size 32"x 80", 28"x 80", 24"x 80", 36"x 80"
We've replaced two glass doors with this Romula interior doors a week ago. 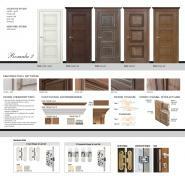 We're extremely happy with our experience with thedoorsdepot from the initial quote all the way through order process! 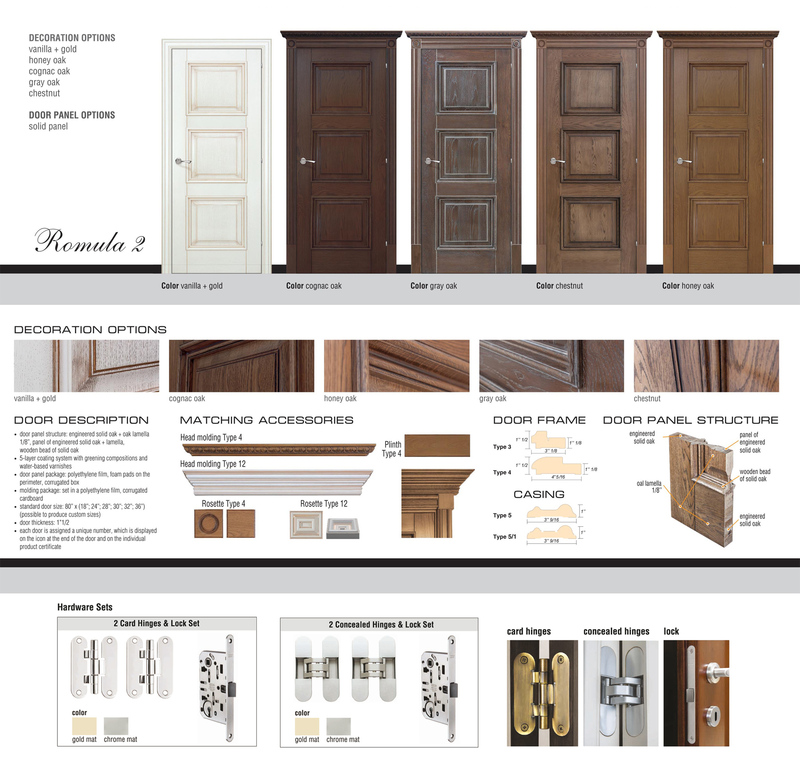 the doors from this website are great and close so smoothly) my wife is very happy with the company's work. and I'm pleased that all was done fast and secure.